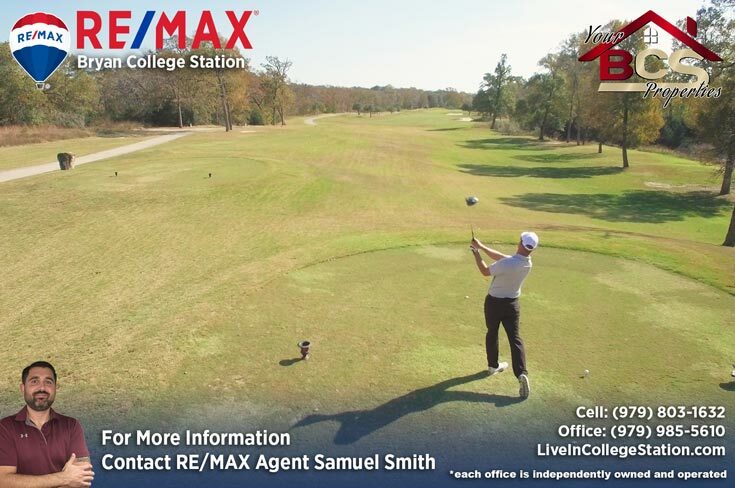 Pebble Creek boasts one of the best golf courses in the Brazos Valley for the last two years. 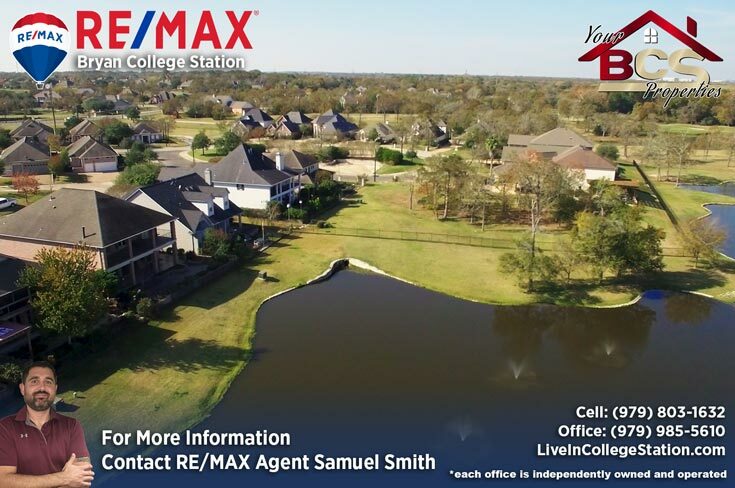 Tennis, card rooms, swimming, summer camps, exercise room, and monthly events ensure that this upscale neighborhood has something for everyone to enjoy in their down time. 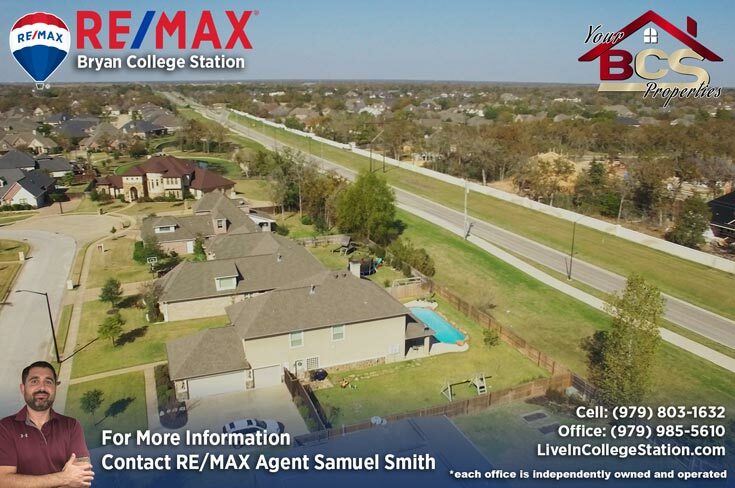 This community is close enough to the heart of College Station for convenience but far enough away to give it that small town feel. 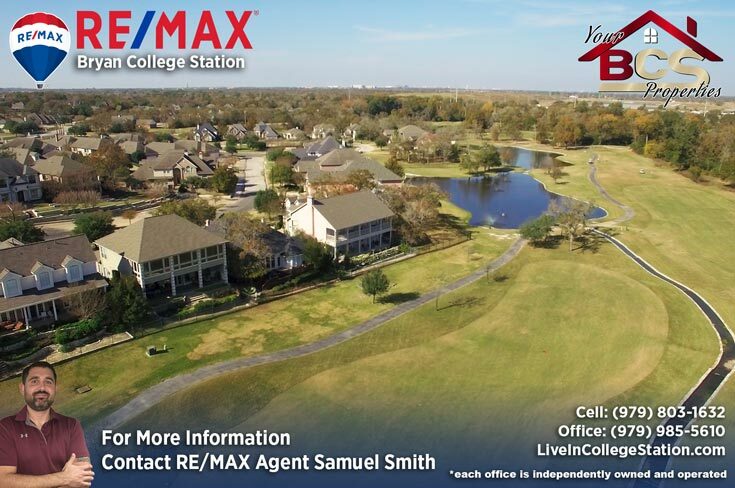 Pebble Creek Country Club is a private, family friendly club nestled in the highly sought-after area of South College Station. 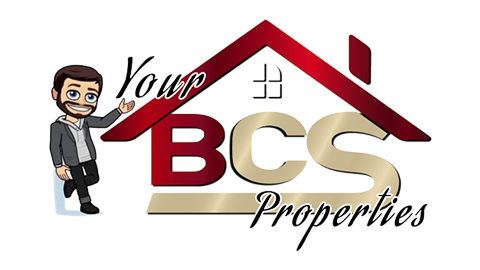 The spacious 40,000 square foot clubhouse, challenging golf course and friendly, professional staff make the Pebble Creek experience a delight. 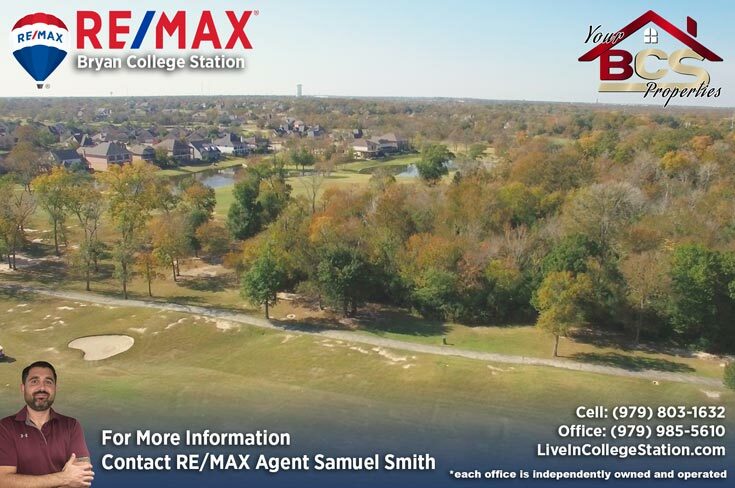 Members enjoy the quiet comfort of the Brazos Valley and the exclusivity of the club only fifteen minutes from the Texas A&M campus. 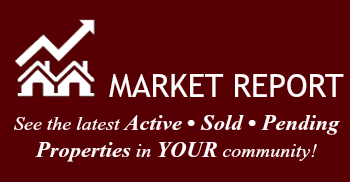 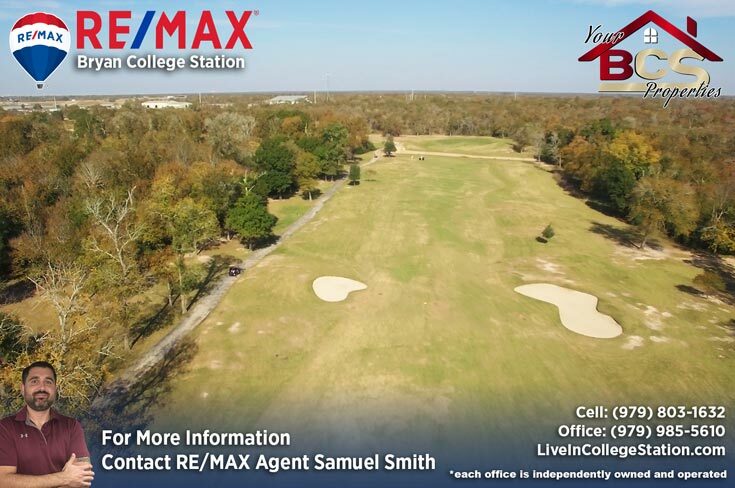 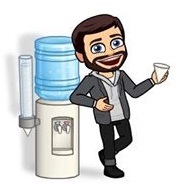 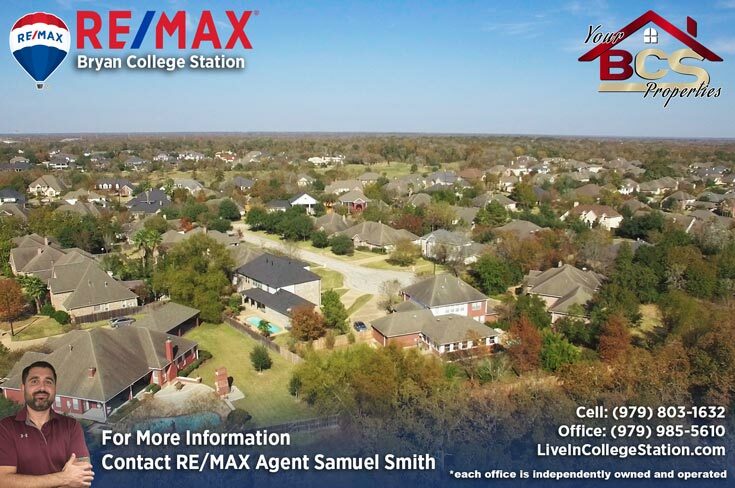 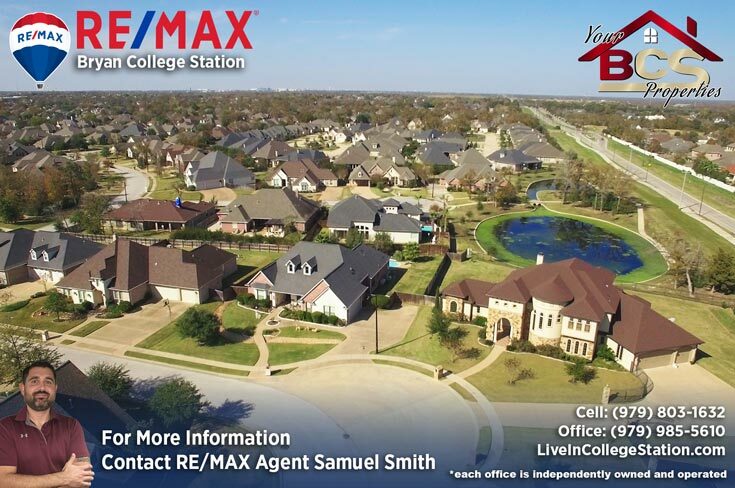 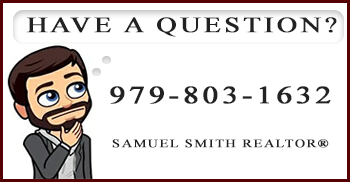 For your free, no obligation home valuation and more information on properties in Pebble Creek, contact Bryan and College Station REALTOR®, RE/MAX Agent Samuel Smith. 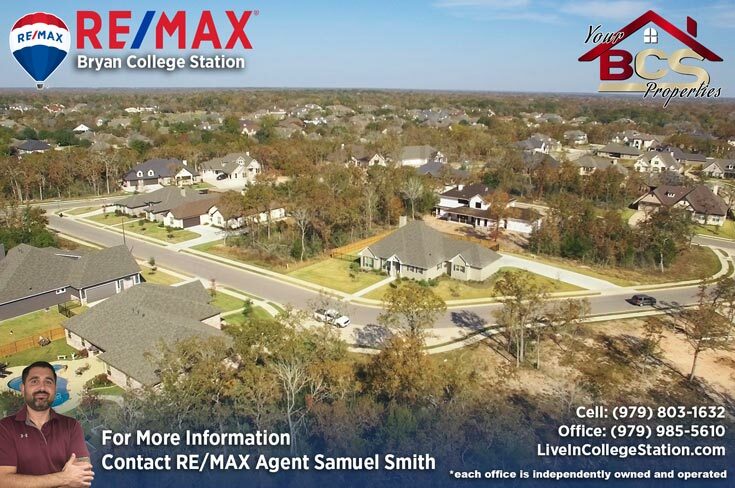 REALTOR® Samuel Smith a RE/MAX agent presents Pebble Creek.